We've got an exclusive look at the environmental design of the new Soul Hunter update. 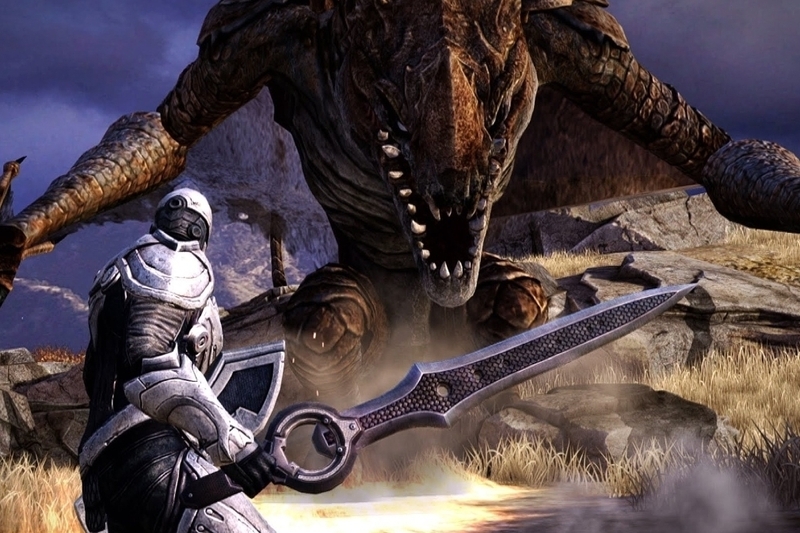 As we reported earlier, Infinity Blade 3 is getting its first content update tomorrow titled Soul Hunter. Featuring a new campaign quest centered around grim nemesis Oslim the Deathless Bloodmage, you'll be able to fight for ownership of dual infinity blades. Nice. Later on today, Chair will be publishing a developer diary about the environment design of the Soul Hunter update, but they've let us get an early look at it. Here's developer Donald Mustard's insight into creating the new content.